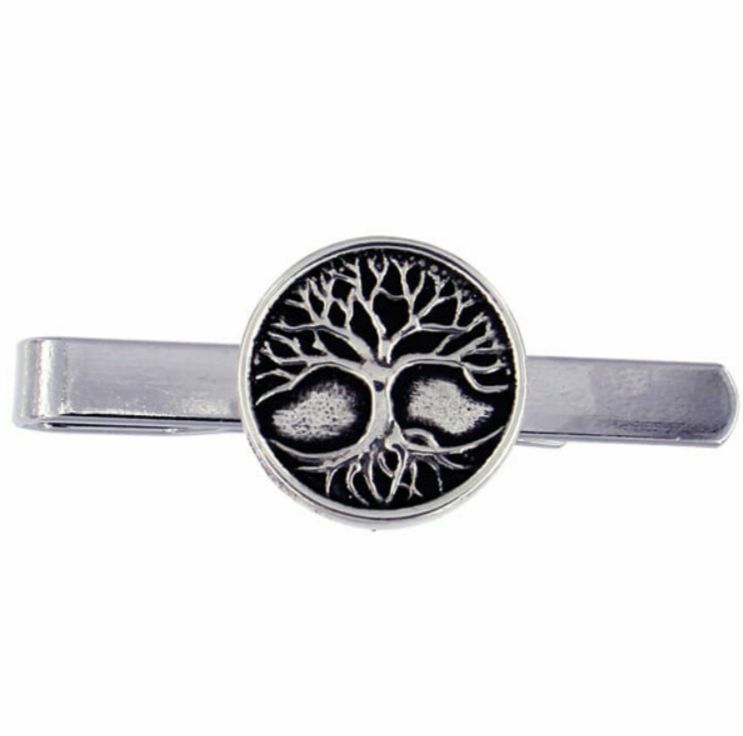 These Tree Of Life Mens Tie Bar motif is exquisitely handcrafted in beautiful Stylish Pewter. 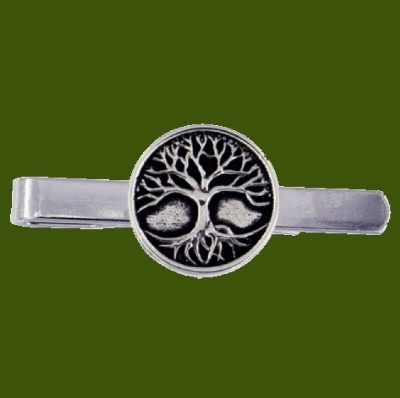 Each tie bar has a Tree Of Life to and is created in high detail. A Tree Of Life is a common motif in various world theologies, mythologies, and philosophies. It alludes to the interconnection of all life on our planet and serves as a metaphor for common descent in the evolutionary sense. This tie bar measures approximately 50.50mm (1.98 inches) long x 20.00mm (0.78 inches) wide. 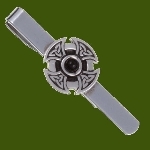 The tie bar features a nickel-plated sprung steel clip. Supplied in a satin and velvet gift box. This handcrafted Tie Bar will become family treasures that will last through the ages! This beautiful Tie Bar is a perfect gift for any occasion. Wearing this with your necktie will provide you endless pleasure. This item is made in the United Kingdom. Please be advised that your item needs to be cast and made before it can be sent to you. Please allow sufficient time for your order to arrive.